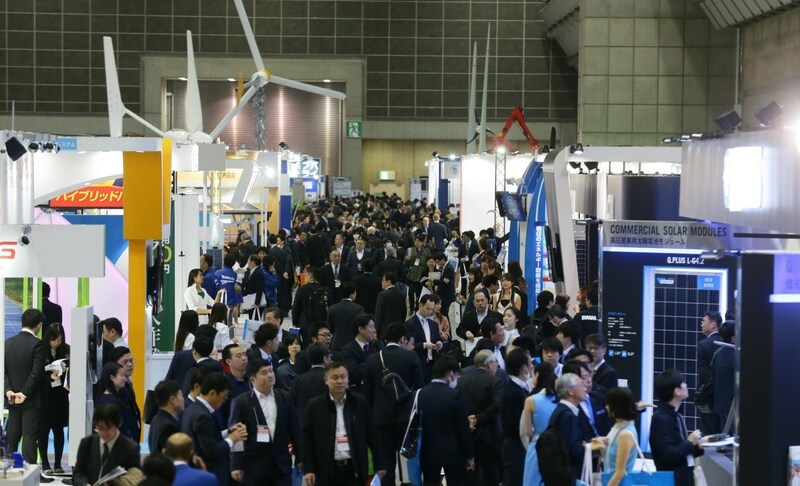 Reed Exhibitions Japan Ltd. will be holding WIND EXPO 2019 – Japan’s largest wind energy exhibition & conference from Feb. 27 at Tokyo Big Sight, Japan. 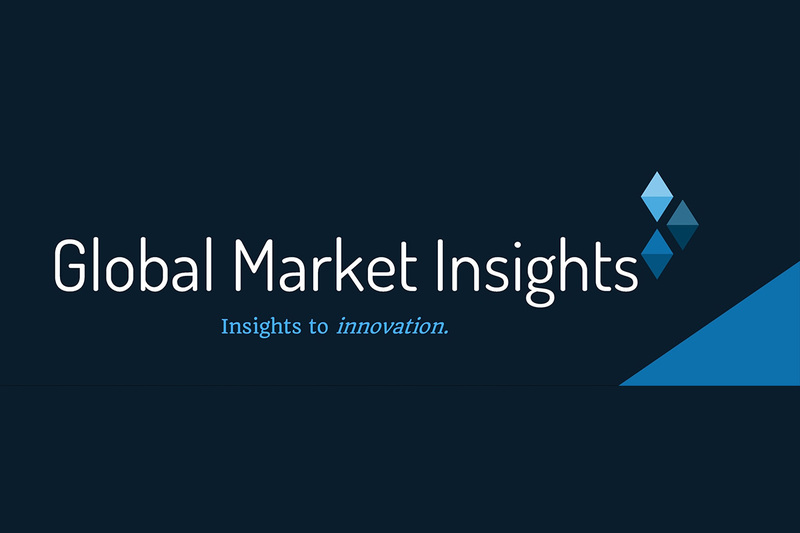 The 7th edition will be attracting 160 exhibitors from 13 countries and held inside “World Smart Energy Week 2019”. Along with the other energy-related concurrent shows, 1590 exhibitors and 70,000 industry professionals are expected to gather for the 3 days.